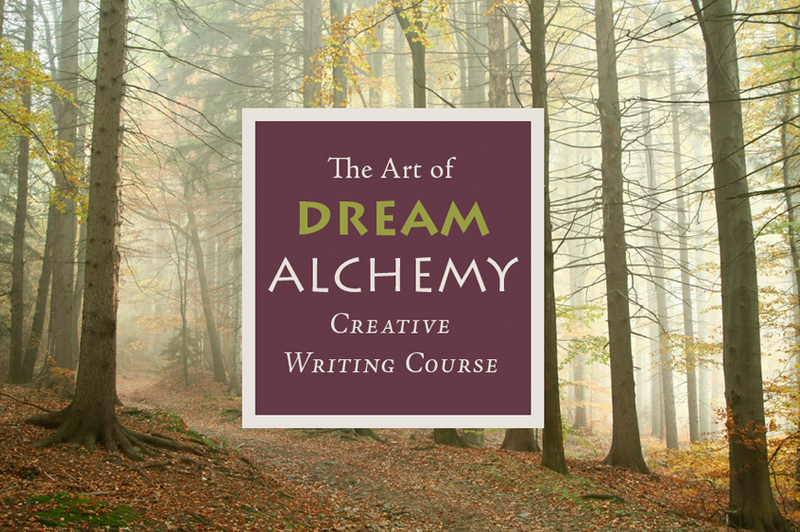 The Beansidhe Alchemist presents, The Art of Dream Alchemy: Imaging the Mythical Tale, a creative writing course that explores one’s dream image from a psychological perspective for the purpose of transforming one’s psyche — a kind of alchemical process. 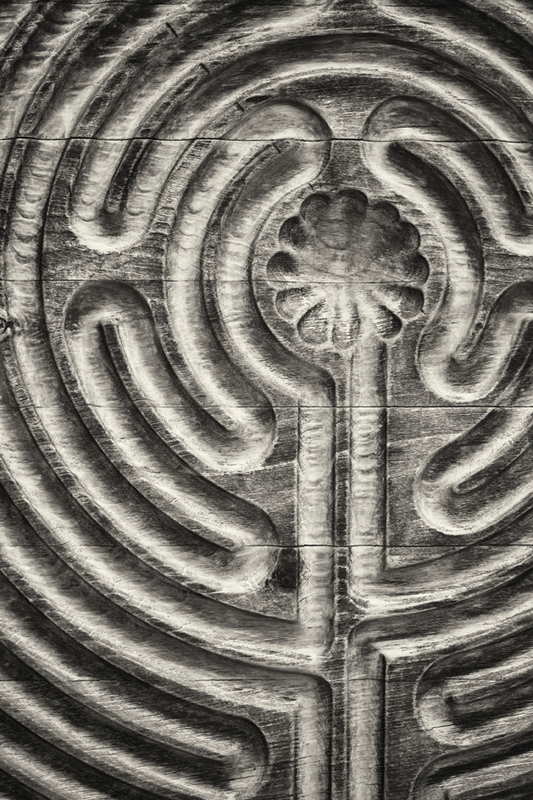 This course explores the manner in which, the dream soul, mythology, and creativity are perceived, as image, an expression of psyche, and these aspects of the psyche or soul are universally inherent in each of us. Since they are expressed in particular and unique ways, Dream Alchemist writing, teaches you to perceive your unique dream image as soul: imagination, therefore, this course will not focus on dream interpretation or instruct students on traditional creative writing techniques, but rather on the art of writing, using the language of the dream soul, by writing from the perspective of the mythical voice, mythical image, and mythical psyche. 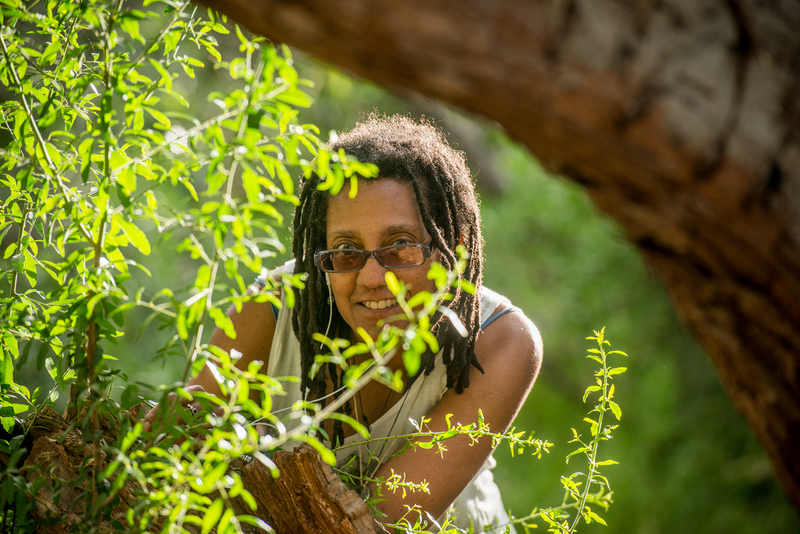 • The course includes 8 modules (56 days) with guided lectures in creative writing and creative somatic movement. • Participants will need a computer with access to Word and online mythological research. • Upon completion of the course, participants will have learned the technique of the Dream Alchemist, developing a 5-10 page short story that images the mythical voice, image, and psyche. • This course runs annually with no set beginning or ending date, allowing students to work with the guide at their own pace. 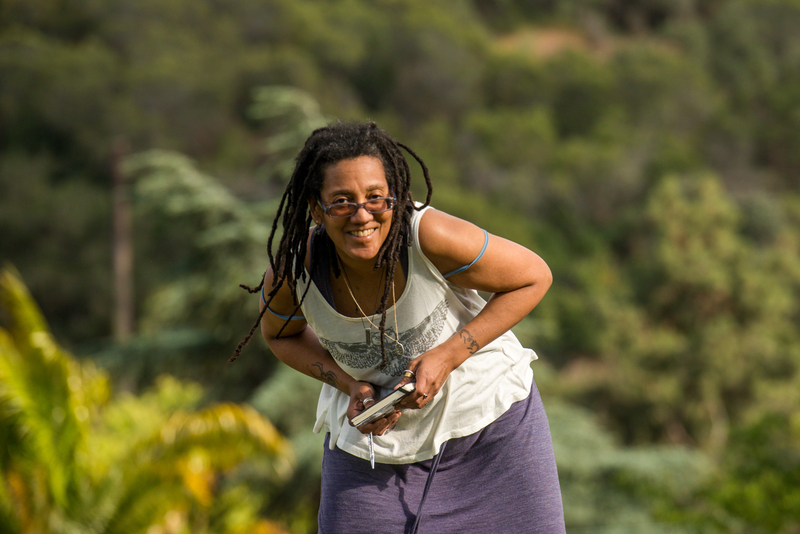 Each module includes, audio lectures, music attachments for creative somatic movement, and writing assignments. • Each module is compiled into one week (7 days). Once the student completes a week, they automatically receive the following week, repeating the same process. Discussion between student and instructor is between the 5th and 7th day of each week. • 30% of proceeds go to our “Imaging the Mythical Tale” scholarship fund. Gina Rochell will discuss her creative writing technique, The Art of Dream Alchemy: Imaging the Mythical Tale, an imaginative psychological modality that perceives trauma through the lens of the dream soul. This alchemical process utilizes the dream image, which connects the personal psyche to the collective psyche. She suggests the dream image is multivalent and mysterious, beholding unknown elements that may be brought to the surface through imaging, a creative writing process that allows us to artistically express the unconscious elements of psyche by writing a mythical story, using the mythological language and perspective of the dream soul, expressed through the mythical voice, image, and psyche. 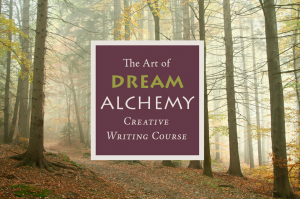 The Beansidhe Alchemist presents, The Art of Dream Alchemy: Imaging the Mythical Tale, a creative writing course that explores one’s dream image from a psychological perspective for the purpose of transforming one’s psyche, a kind of alchemical process. 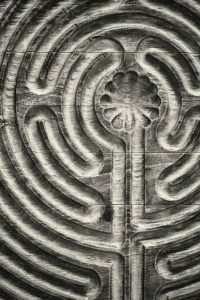 This course explores the manner in which, the dream soul, mythology, and creativity are perceived as image, an expression of psyche, and these aspects of the psyche or soul are universally inherent in each of us. Since they are expressed in particular and unique ways, Dream Alchemist writing teaches us to perceive the dream image as soul: imagination, therefore, this course will not focus on dream interpretation or instruct students on traditional creative writing techniques, but rather on the art of writing, using the language of the dream soul, its mythical voice. The mythical voice is a creative writing narrative that uses the underlying mythological patterns that arise from unconscious processes within the dream image. The first week, we will explore the process of choosing a dream image and mythological tale, and writing a short story from these elements. The second week we will explore the process of imaging the mythical voice, using a mythical narrative within your short story. Course materials: pen, notebook, one dream image memory, and a mythological story. This online creative writing course will teach you the art of dancing with psyche and soma, because the dream soul lures us into imagination, beckoning us to creatively shift and shape soma. And the image before you reveals my alchemical process of engaging with psyche and soma. It reveals the companion at my fingertips and the beloved that lives in the soul of the world, courting me to dance with it. This course will not focus on dream interpretation or instruct students on traditional creative writing techniques, but rather on the art of writing, using the language of the dream soul, its mythical voice. Dream Alchemist writing, teaches us to perceive the dream image as soul, the underworld of psyche, and therefore, imagination, and in order to create a mythical tale, we must return to a movement of soul that suggests words are soul, an expression of psyche. Please complete the form below to receive your Consulting Agreement and access to our online courses. 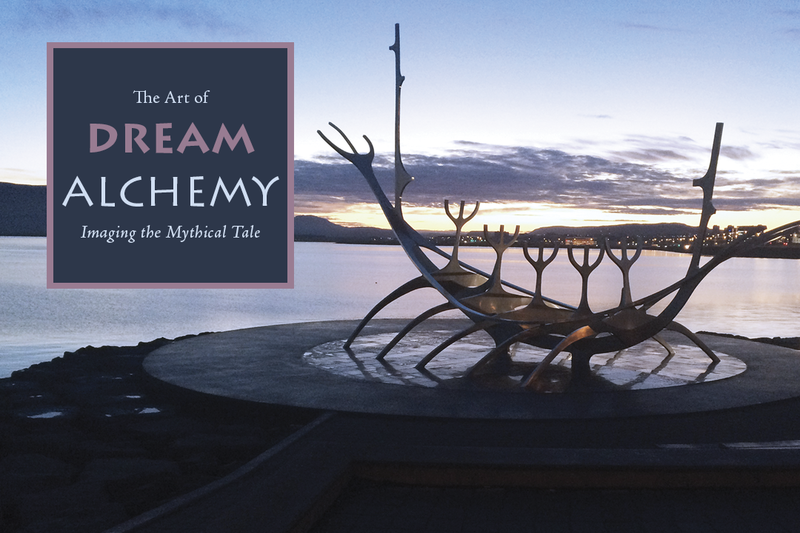 Our new course, The Art of Dream Alchemy: Imaging the Mythical Tale is now open for registration! 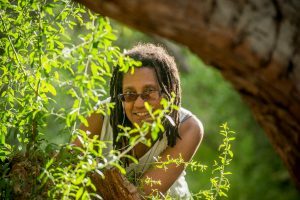 The beansidhe alchemist offers ongoing online courses in our technique, The Art of Dream Alchemy. Private sessions are also available anytime upon request.